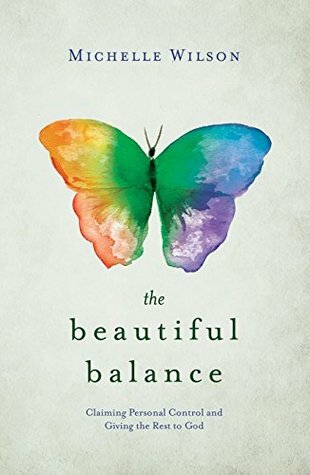 I had just gone to Stake Conference where the talks were about balance, and then the next day this book showed up in my mailbox. I figured that was pretty serendipitous, or really a tender mercy from the Lord. Who couldn't use more balance in their lives? You know, put first things first, and letting go of the rest. Wilson explains this beautifully, and fills one with hope. We hear often in the church about perfection, but I loved this that she says, "We mustn't feel bad that we can't do it all on our own, because we are not meant to. It is His desire and plan that our lives not be solo endeavors but team endeavors...". Teaming up with the Lord? Yep, sign me up. I especially loved the chapters about faith and hope, and acting on those things. That was a message I needed to hear, and hopefully a kick start for me this new school year. I mean, I'll have tons of time with four of my five kids in school, right? Right. It's a pretty small book, so it shouldn't take too long to read. Non-fiction always takes me way longer than fiction, but Wilson keeps it entertaining and moving. Plus, it's a beautiful cover. I wasn't sure about it at first, but it has grown on me with it's simplicity (and that the title isn't capitalized. I'm not sure why I like that, but I do...I really do).